I scream, you scream, we all scream for crafting time and ice cream! 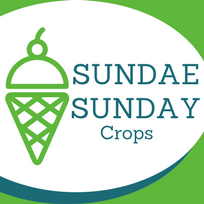 Grab your supplies and come out for a Sundae Sunday Crop! Spread out at our tables, use our tools and make headway on those hard-to-finish projects. It's a SWEET way to spend a Sunday -- bring a friend for double the fun! Each crop will feature an ice cream treat.